I've had a long history playing around with Raspberry Pis and other Single Board Computers (SBCs); from building a cluster of Raspberry Pis to run Drupal, to building a distributed home temperature monitoring system with Raspberry Pis, I've spent a good deal of time testing the limits of an SBC, and also finding ways to use their strengths to my advantage. tl;dr: Apple's steady, incremental improvements keep crushing any hope of a competing product with as much polish and panache. The iPhone 5 is another hit in Apple's line of incrementally-improved iPhones. 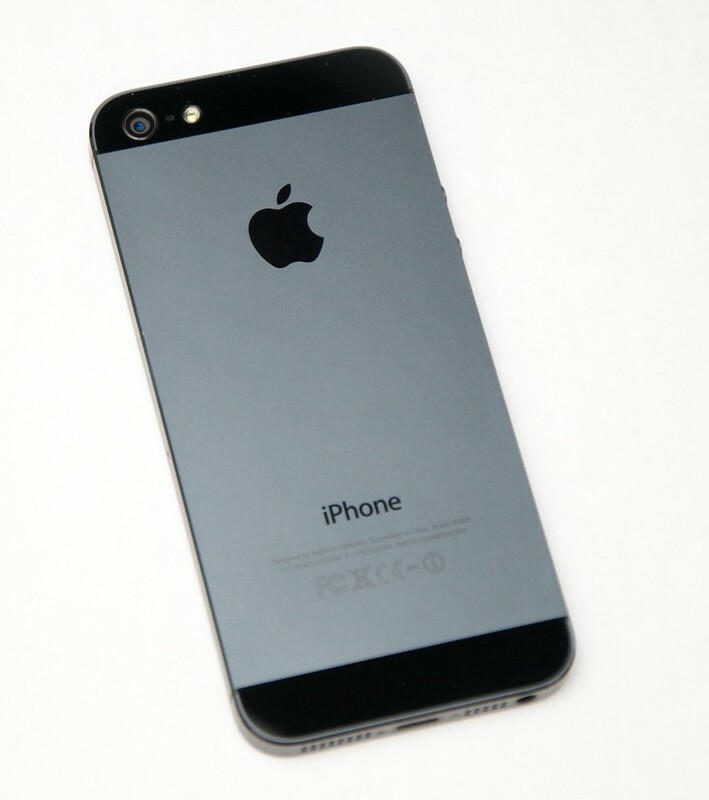 The iPhone 5 is noticably faster, lighter, and more seductive than the 4S that preceded it. It's aluminum (or 'aluminium' if you're from the UK) case is much more resilient and sleek than the 4/4S's glass back, and it looks much sleeker than the old plastic back on the iPhone 3G/3Gs. This month, my old Mac story about a IIci was featured on on the excellent Apple-related blog 512 Pixels, by Stephen Hackett: Old Mac of the Month: Macintosh IIci. I briefly mention the IIci in my (not-yet-complete) Computing History article here on Life is a Prayer.com. I really liked the IIci, and it's probably one of my favorite Macs of all time, especially considering I probably owned and used it the longest! Special thanks to my brother and dad, who not only helped me get into electronics and computing, but also helped me edit the article. I recently spoke with an audio engineer (my Dad, who has worked in radio for many years) about something that's been bugging me for many years: Why do almost all computer speakers have some sort of annoying buzz or hum? I know it has to do with voltage differences, power, RF emissions, etc... but I wanted to know more about what I could try to do to reduce the level of the noise. I've tried things like plugging everything into one outlet/power strip, using a filtered power adapter, using a ground loop reduction magnet, etc., with varying degrees of success. 60hz buzz in a speaker is typically induced in the power lead. If that is the case, the buzz will be in the speakers even if the audio connections are removed. If the buzz is there with audio input to speakers is disconnected, the problem is the AC adapter, the actual power supply (from your mains), or the amplifier for the speakers (usually, for computer speakers, these are in one of the speakers or inside the subwoofer). ...and we now get hundreds of 'electronic letters' a day. Ick. (From a Science Encyclopedia I devoured over and over as a kid). For quite some time, I've been thinking about posting an article with a broad overview of all the computers I've owned—Mac, PC, Linux, Handheld, etc. Well, I finally decided I'd start on that article. Here goes! Cross Power Strip - I'd Buy One! Read more about Cross Power Strip - I'd Buy One! [Update: I have posted an article about all the computers I've owned]. Pictured below (in the final year of its existence) is the first computer I ever called my own. Built out of scrap parts my Dad brought home from his office, I managed to build the computer as a 33 Mhz 386, with 2 MB of RAM and a 20 MB hard drive, eventually upgrading it (in stages) to a 66 Mhz 486 with 8 MB of RAM and a 512 MB hard drive! mmm... SCSI in a PC! How, you may ask, could a diehard Mac/Apple fanboy start on a 386? Well, it was all about budget, you see. Free is good, especially when you're a little kid with absolutely zero dollars in the bank.